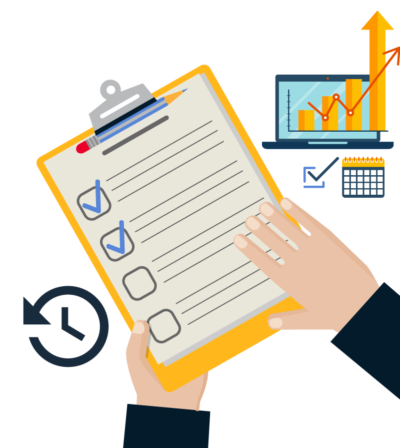 Hand over the full-time job of managing your vendors to the NexusConnect online portal, where vendors can submit, receive, and track all their customer data and documentation. 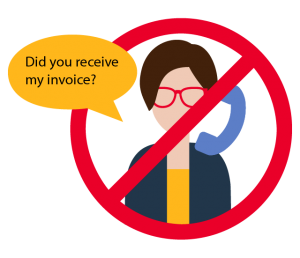 Vendors will no longer need to call or email you to ask if an invoice has been delivered or paid. You won’t have to worry about enrolling them either – sign up is easy. 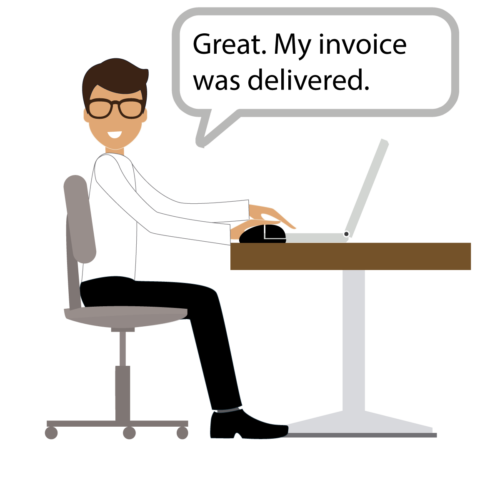 With just a few clicks, vendors can ditch the paper and adopt electronic invoicing and status tracking. Vendor registration takes 3-5 minutes. Once they provide a few details, they’re done. They can start tracking purchase orders, sending invoices, and checking status. If you’ve opted into NexusPayments, vendors can also elect their preferred automated payment method and view and track your payments in the portal. They can also receive payments from other clients, who participate in Nexus Payments’ offering. 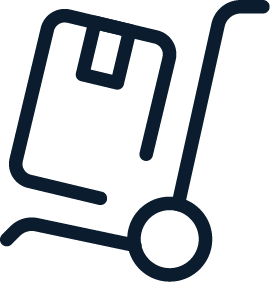 By accepting POs and submitting invoices electronically, vendors can decrease invoice and payment processing times. 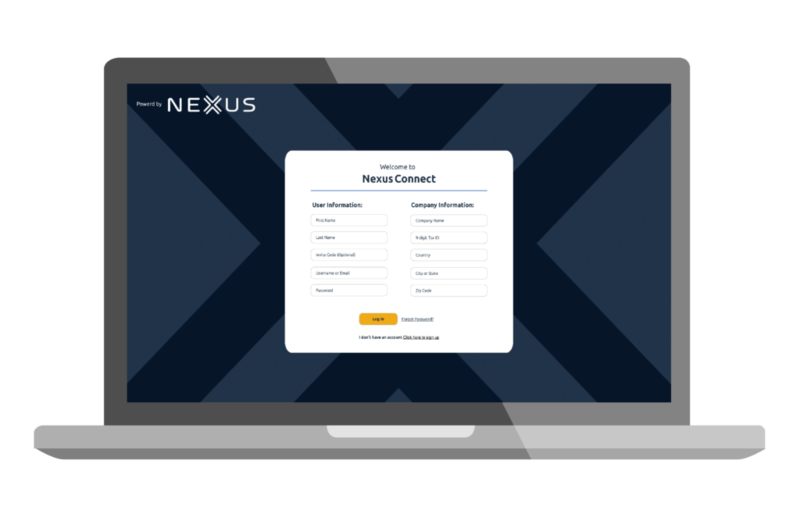 One login provides access to the entire Nexus network of customers, so vendors can connect and send electronic invoices with minimal keystrokes. They’ll be able to focus on their work, not on their accounts receivable. Are you a vendor interested in NexusConnect?